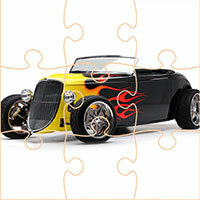 Hot Rod Cars is a jigsaw game. 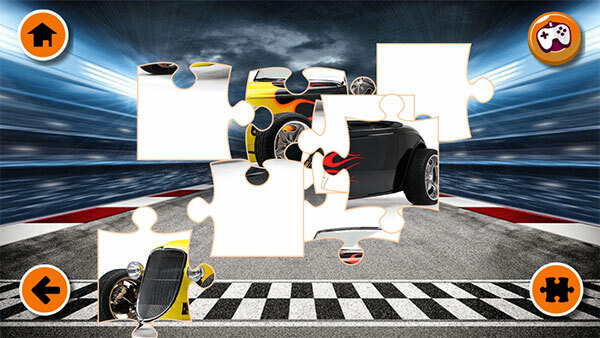 You will have the opportunity to practice observation and meticulousness when performing discrete puzzle pieces to create a complete picture of ancient cars. Game Hot Rod Cars played 8.510 times.